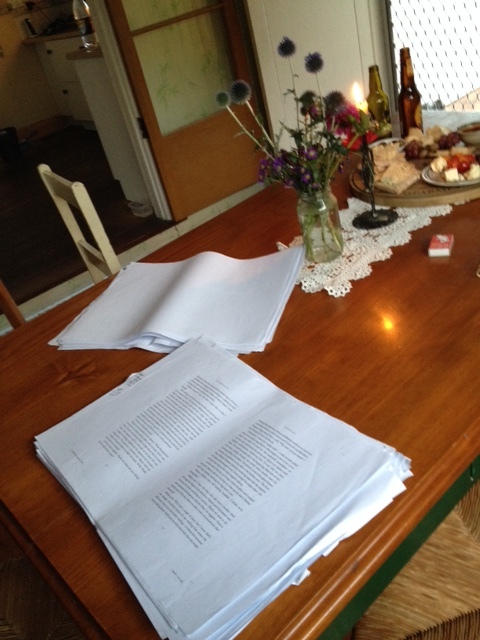 Well, I’m out of the editing wilderness at long last, and lots has happened since I last wrote. 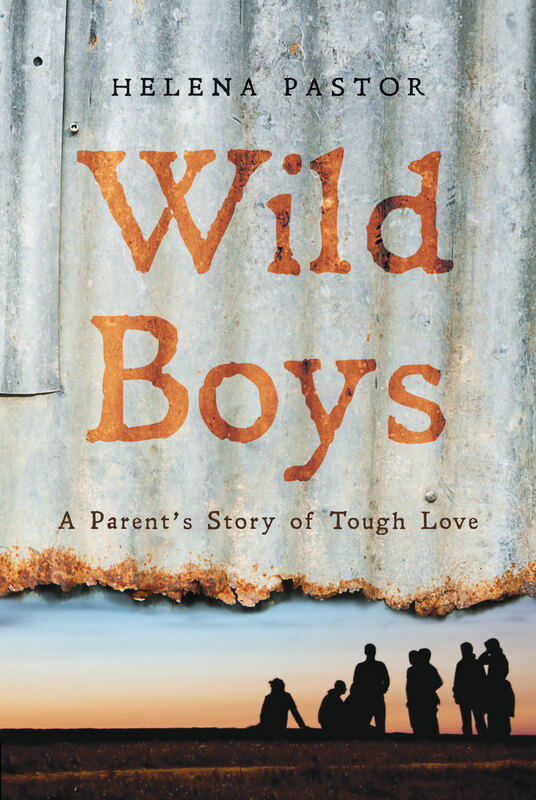 First pages are done and dusted, second and third pages have been checked by the team at UQP, my memoir has a new title – Wild Boys: A Parent’s Story of Tough Love, and the book is now at the printers. Hooray! A friend came over the other day with a couple of fancy beers; we sat by the table – with a candle, a platter of food, and some wildflowers in a jam jar – and celebrated the end of this stage of the process. Receiving the typeset pages in the mail was very exciting. For nearly two weeks, I read and re-read the pages until the words were a blur – adding things, rubbing them out, adding things again, making sure everything was right – and then I sent the pages back to UQP. Since then, it’s been hard to settle. My editor says the time between finishing work on a book and waiting until it actually comes out can be a bit weird for an author. I’m finding that to be true, so I’ve decided to use the next two months to get healthy. In an effort to restore a normal sleep pattern (after all those early mornings / late nights of editing! ), I’ve given caffeine the flick. I’m slowing my mind, sleeping more, and, like a bear waking up after a long winter, I’m noticing a few changes in my world. My back fence is falling down, the house needs painting, and my garden has turned into a jungle. I think I need to find a friend with a chainsaw … but, first, I must take some time to recover. So, instead of frantically trying to get the house in order, I’ve been playing guitar, writing songs, catching up with friends, and watching movies with my ten-year-old son. I’m still dreaming about the caravan I wrote about in my last blog post. I even wrote a song – ‘Caravan Dreaming’ – where the chorus is: To me it looks like freedom / a life of simple ease / hear the sea outside my door/ saltwater’s on the breeze. I’ve been writing songs for about a year now. I like how the music and lyrics come to me unexpectedly – while I’m out walking, or cooking dinner, or hanging the washing. I have to listen closely and ‘catch’ each song before it disappears. 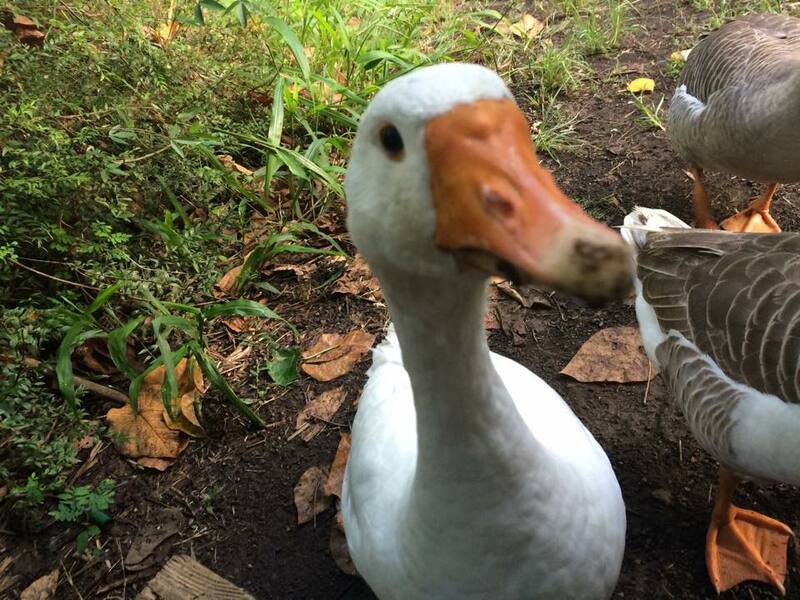 As for the caravan, my 19-year-old son has taken it to a permaculture farm in northern NSW, a bush wilderness with pigs and chickens and geese. I’m heading up that way soon for a visit – to meet his friends, to swim in the river, to sit around the fire pit and share meals, and to collect wildflowers to put in jam jars. Next Next post: ‘No rules’ writing retreat! 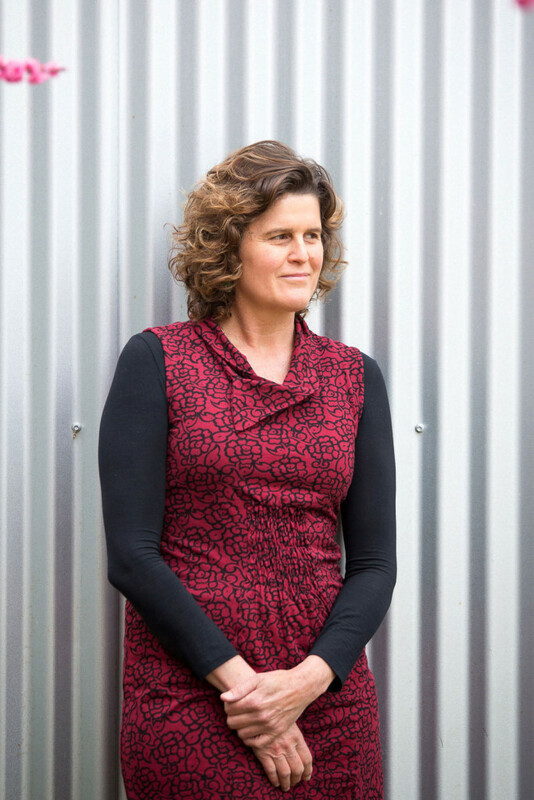 Thanks Edwina … hopefully we’ll have our celebration by the sea before the book is launched!